Unique Qualifications / Personal and Business Philosophy Well rounded with an upbeat, positive attitude, Jamie has been a lifelong resident of the Elsie area. With a strong work ethic and a passion for providing exemplary customer service, Jamie knows the importance of working hard and working smart to meet her clients’ needs. Trust Jamie to help you sell your home rapidly at the highest possible price or assist you in finding and purchasing the property of your dreams. Well informed, well educated and well meaning. Jamie KNOWS Ovid Else, St. Johns, Owosso, Laingsburg, Bath and the surrounding areas. 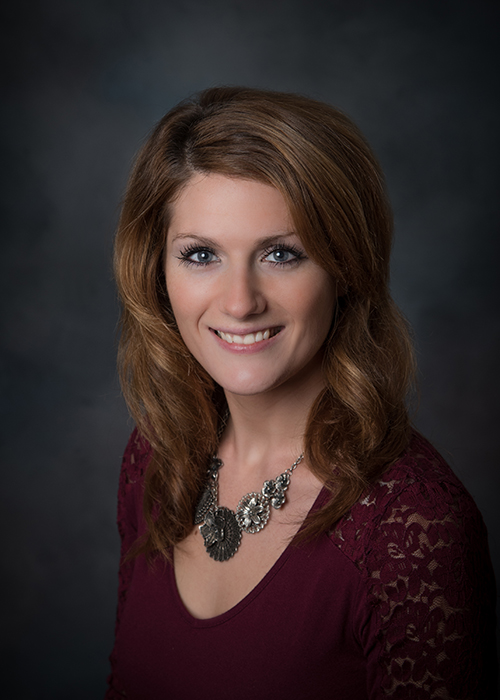 Jamie has meaningful local market knowledge and relationships with resource providers to help her clients find everything from lenders and inspectors to remodeling professionals and furniture retailers. Her 3 associates degrees in General Studies, Dietetics and Exercise Science document her discipline and intellectual curiosity. Married, a mother of two, Jamie understands the needs of working families and the importance of managing expectations and juggling challenging tasks. Jamie has a wide span of personal interests. She’s particularly passionate about physical fitness, outdoor activities including hunting and fishing, reading, and history. She’s also nicely competitive and plays softball! Jamie clearly has the ability to skillfully negotiate, manage the purchase and sales process and exceed client expectations. INNOVATIVE and RESPONSIVE, UP to DATE and CREATIVE Jamie knows the importance of exploring creative solutions to meet the needs of buyers and sellers. For example, ALL of Jamie’s listings are enhanced for search engine optimization on all the popular real estate websites. Jamie also has the ability to generate a custom property website with property, school and community information for her listings. These extra efforts and investments insure her listing clients get the best possible exposure of their properties. With years of experience as a waitress and bartender, Jamie is a natural at providing excellent customer service. Whether representing buyers or sellers, Jamie knows the importance of consistent, clear and honest communication – delivered in the way the CLIENT desires.